Villa Madeira on the Beach! 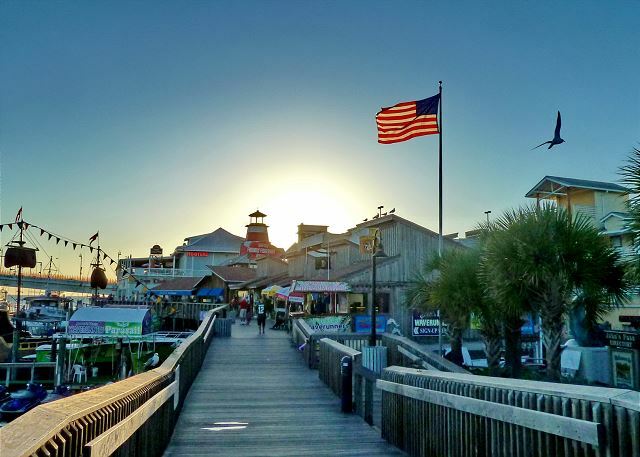 John's Pass with restaurants, shops, activities, entertainment and so much more! Welcome to paradise!! 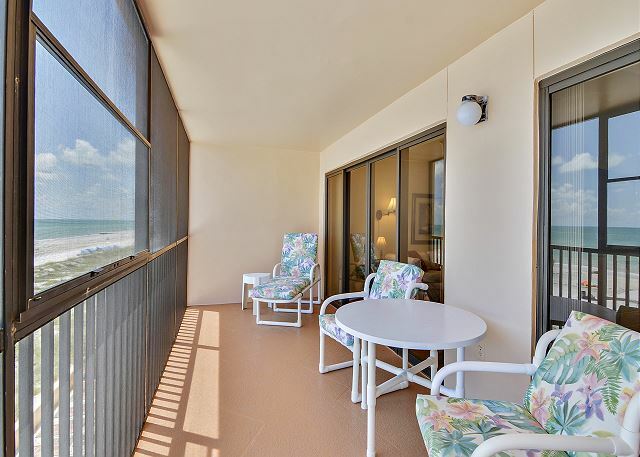 This lovely maintained 2 bedroom + den, 2 bath condo is located on the 3rd floor with long views of Madeira Beach. 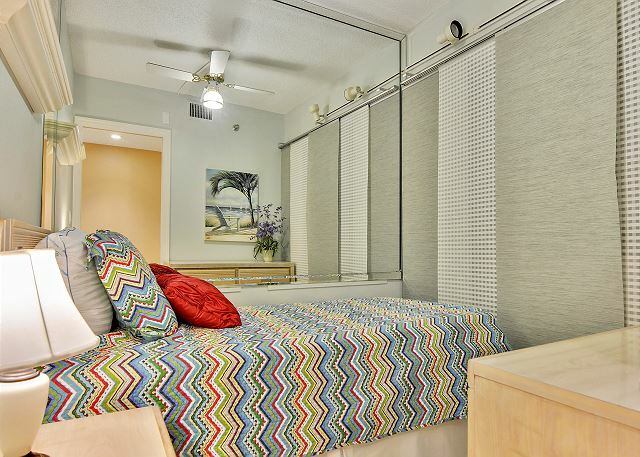 The den in this unit is equipped with an additional bed making it nice and comfortable for all. 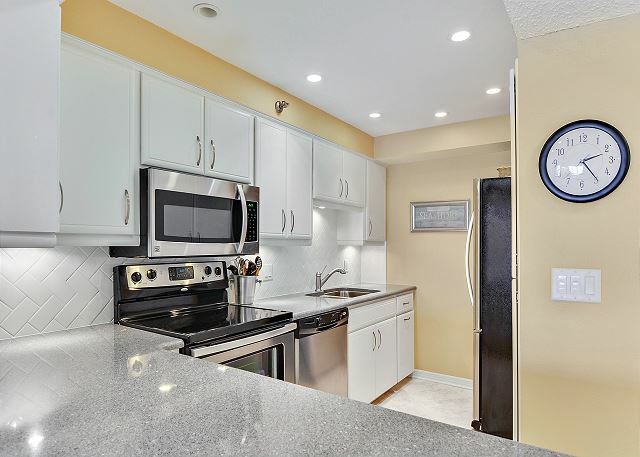 Fully stocked and updated kitchen, updated bathrooms with walk-in shower in the master bath, furnished and screened in balcony off of master bedroom and living area, full size washer and dryer in unit, heated pool on grounds and so much more! 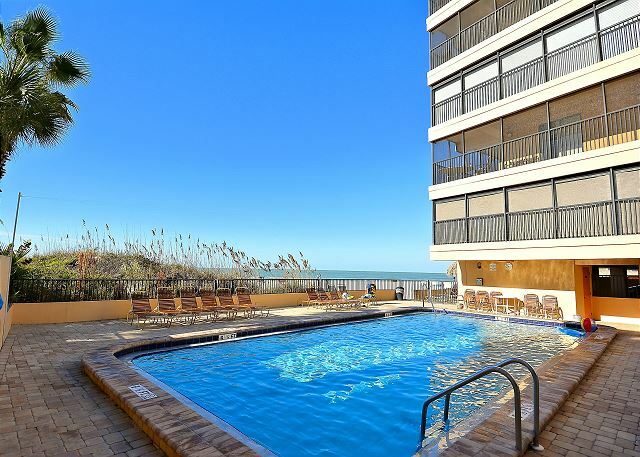 Villa Madeira has a great location that is approximately 1 mile from John’s Pass and near shopping, restaurants and other beach activities. Come and visit today!! An Indiana couple in their 70s. We would happily stay here again. Very nice, looks recently redone. This unit was recently updated! :-) So glad you enjoyed it and we hope to see you back for another visit to Madeira Beach. We are sorry about Red Tide. It is very hard to predict and does change daily. Local authorities test the waters each morning and report online, some days reading "normal conditions" and the next day it could be elevated. We do tell all that call the current reading for that day, we also mention that it does change daily and always suggest to watch online and the news reports as we do as well to try to keep up with it. We are sorry if you felt mislead in any way, unfortunately the answer could be different each day and we do report what we are given from the daily updates. Outside of Red Tide, we hope you enjoyed the area and will be back for future visits to our beaches. We usually camp and this was our first time renting somewhere. There were 6 adults on this trip and we stayed at Villa Madeira. There was enough space in the condo where we weren’t tripping over each other. The location was amazing and the view from the screened in porch was breath taking. The building is quiet, the pool was warm and the beach location wasn’t busy or crowded. The lady that checked us in on our first day, Gail, was amazing and welcoming. She recommended a lot of stuff for us to do and what restaurants to go to. This location was only a mile from Johns Pass. 10/10 would stay again! This is awesome!!!! :-) So glad you were so happy and comfortable in trying a rental this time over camping! Villa Madeira really is a great location that keeps you nice and close to all that you need....not to mention the awesome stretch of beach it is on!!! So glad you enjoyed all aspects of your visit and we hope to see you back on Madeira Beach for another visit in the future. We enjoyed our stay at the beach. The condo was very nice and was perfect for us. 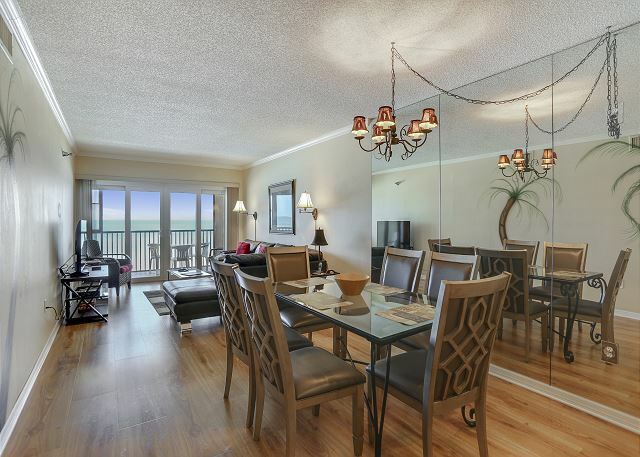 The condo has a very nice location on the beach. The complex is not too large so parking is convenient. The pool is a little small but it wasn’t very busy so the size was adequate. 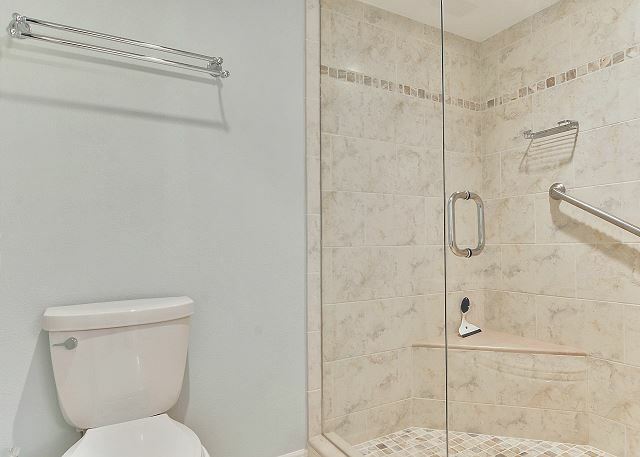 The condo has renovated bathrooms and kitchen. However the pans in the kitchen were very limited and not in good condition (non stick pans with a ton of scratches). All of the beds were uncomfortable and the layout of the the second bedroom was very tight. In addition, the den is very small. Overall the condo was good but would be great with new beds and pans. 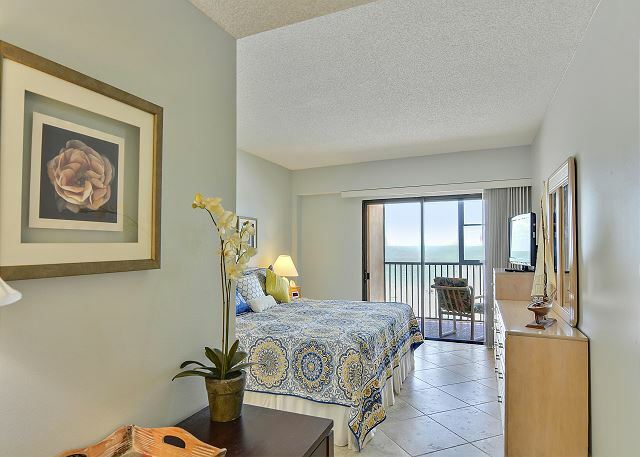 Thank you for your feedback from this condo at Villa Madeira! We are pleased to see that you had a good stay, however, we are sorry for the condition of the cooking items and will be sure to take a look at that as well and let the owners know. In regards to the bedding, we do understand that everyone's preferences in that department do vary but we will take a look at that as well. 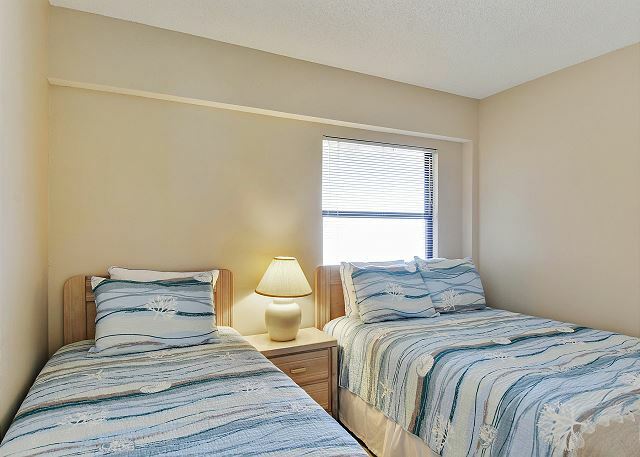 All condos at this location are designed as a 2 bedroom + den, 2 bath and a number of the owners have put additional bedding in the den area for extra use. It is not a true 3rd bedroom so it may be a bit tight, it is just in hopes to help with sleeping arrangements. :-) Thank you so much for choosing to stay with us and we hope to see you back on our beautiful beaches again soon!! Terrific location, clean & plenty of room for a family of six (3 teenagers). How fun!!! 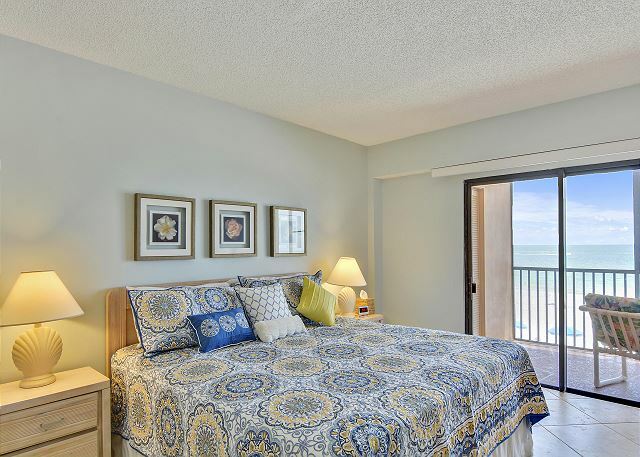 :-) We are so glad you all were comfortable in this premier condo at Villa Madeira and we hope to see you back for another beach getaway very soon! 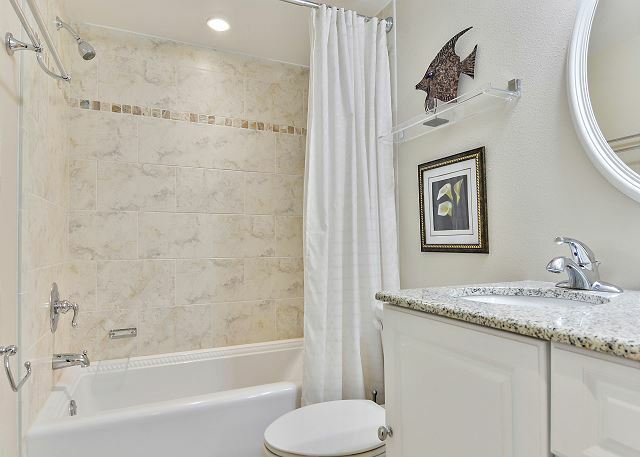 Beautifully decorated, loved the Master Bath walk in shower. Unit very nice, however Master Bedroom needs a new mattress. I have to give the over all comfort of unit a 3 ⭐️ in stead of 5 ⭐️ I would rent this unit again once the MB mattress is replaced. The resort room was very clean and accommodating. We had a great time in the pool and on the beach. Nice private beach area and some covered cabanas and lounge chairs. 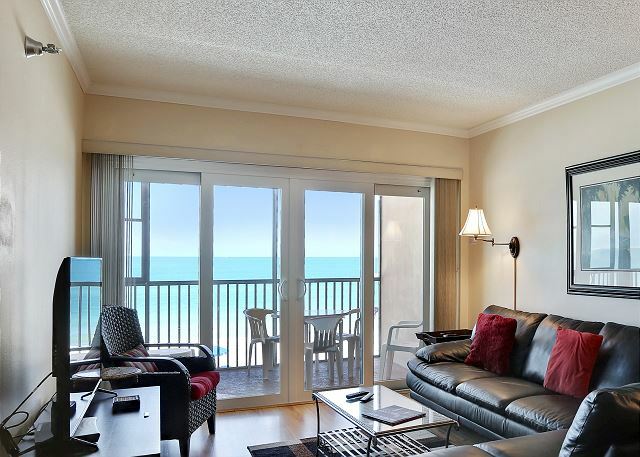 We had four families stay here this week in four separate condos which made a great family reunion vacation! Also to our surprise, the living room was updated and looked even better than the picture. This is all so great to hear, thanks for sharing!! 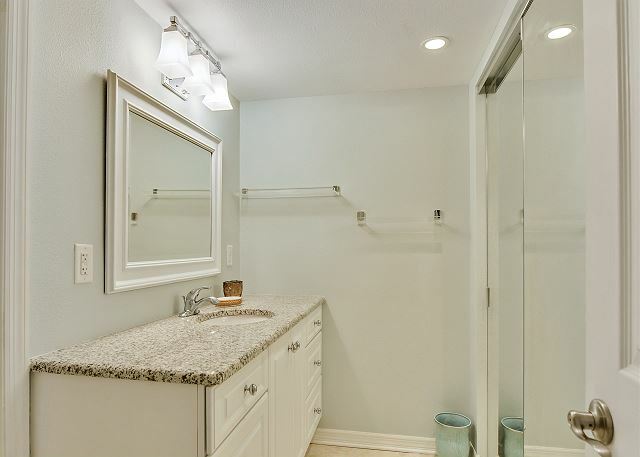 The owners of this condo did do some updates and we are so glad you liked it, they did a really great job and this condo is now part of our "premier" category of units! Thank you for being our guest and we hope that you all will be back for another family vacation soon!! Glad to hear you enjoyed your stay in this premier condo at Villa Madeira and that you were happy with our services, we are always more than happy to help!! :-) Thank you for choosing to stay with us and we look forward to your next visit to our beautiful beaches! The property was in a great location and maintained very well. Pool was always clean and having the beach right there was nice! Our condo was clean and organized. With that said our condo's furniture and beds we horrible. Very cheap or just worn out. Even our small kids complained about the beds. Actually left a day early because our car seats were more comfortable. Also the inside units should be cheaper then the outside units (Units on the south side of the building) - the outside unit are a much better rent because of the added porch, doors and windows. We are so sorry to hear the bedding and furniture were not a good fit for you and your family. We do understand that everyone’s preferences in that area do vary; but, we will be sure to pass this over to the owner for review on your behalf. In regards to the pricing of different condos at Villa Madeira, it is true that the corner units (01 stack) do carry a bit higher price point for the larger floor plan, however, you were also in a condo that falls into our premier category so that pricing is just a bit higher as well so there are different pricing criteria throughout. We do not manage every condo in this building and pricing may vary. We are glad you enjoyed the location and the area of Villa Madeira and we hope you will be back for another visit. Loved the place! Very clean and updated. Great experience. Awesome!! 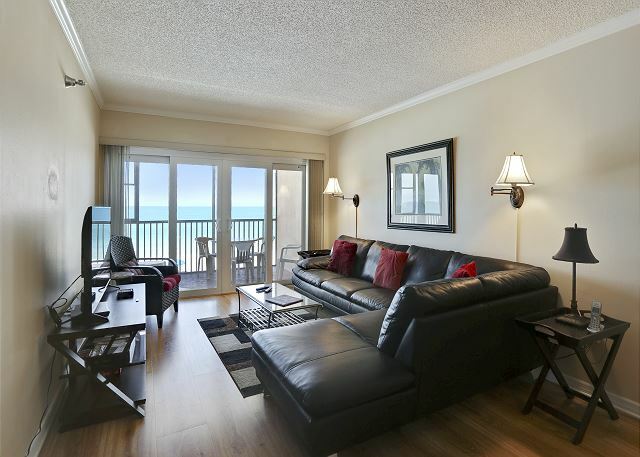 So glad to hear you enjoyed this premier condo at Villa Madeira! 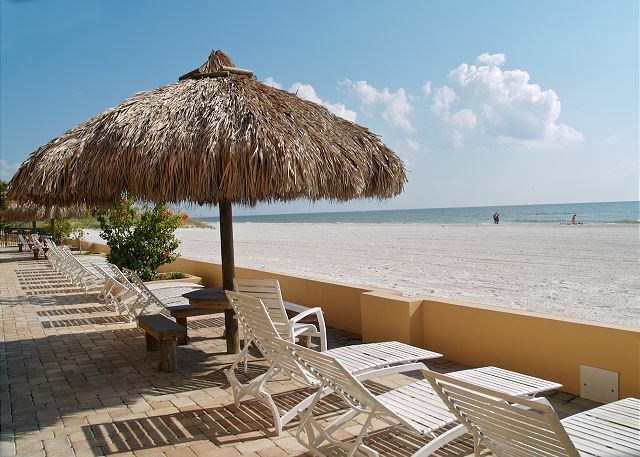 :-) Thank you for choosing to stay with us and we hope to have you back on Madeira Beach again soon!! 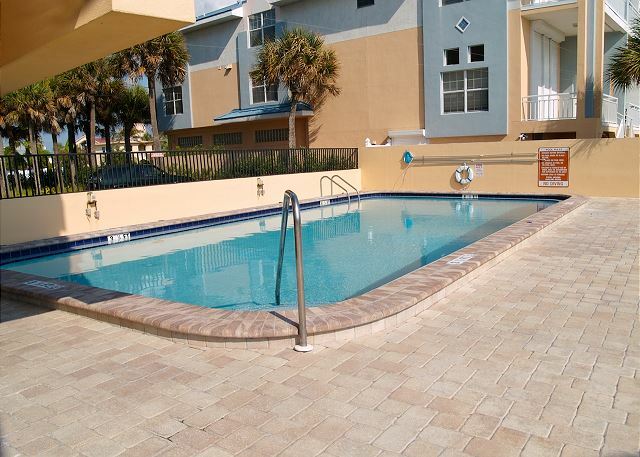 Condo was in very good condition pool area was nice and clean. Thank you for your post! 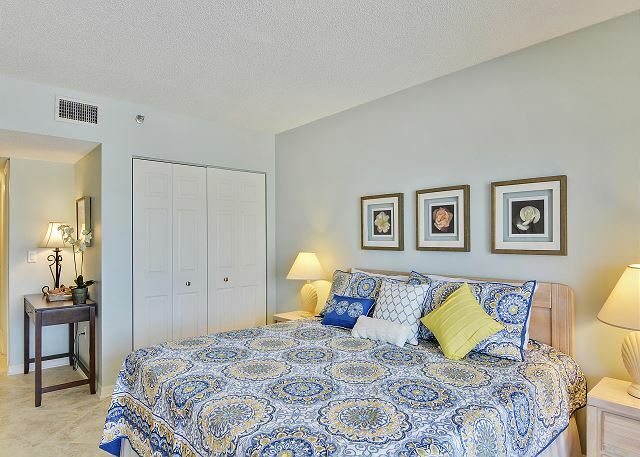 We are so glad you enjoyed this premier condo at Villa Madeira! 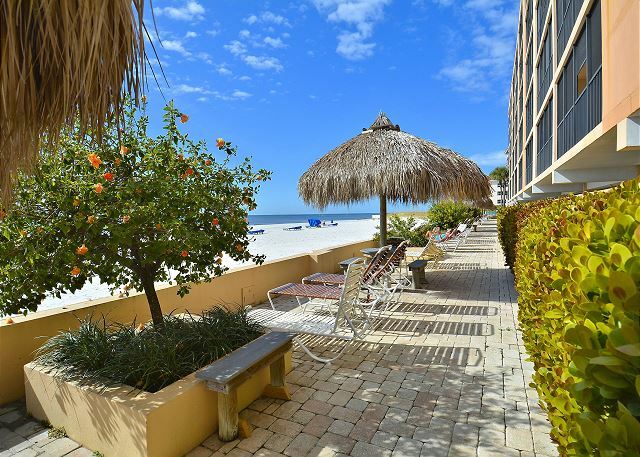 :-) Thank you for choosing to stay with us and we hope to have you back on beautiful Madeira Beach again soon! My family and I had a wonderful vacation experience and the condo was very helpful in making that possible. Located right on the beach was amazing. The views from the balcony were spectacular, as we saw dolphins and beautiful sunsets every day! The pool was so clean and the water was warm, my family enjoyed spending our days there enjoying the sunshine and swimming. 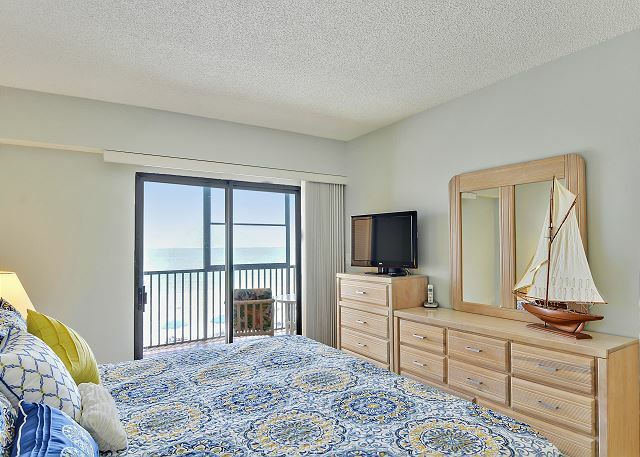 The condo was located very close (within walking distance) to shopping areas such as John's Pass and Candy Kitchen, as well as other amenities (grocery stores: Winn Dixie and Wal-Mart about 5 minutes away). Everyone had an amazing time, and we would definitely come back again! Our unit was very nice! Decor and view exceptional. I wish there was a tv in the second bedroom for my kids and some sort of tv guide for the main tv. We really enjoyed our stay and would love to come back! Thank you for your post and we are are so glad you enjoyed this premier condo that you stayed in!! :-) We do apologize that the 2nd bedroom was not equipped with a TV for the kiddos, we understand that is something that would have been nice for them. 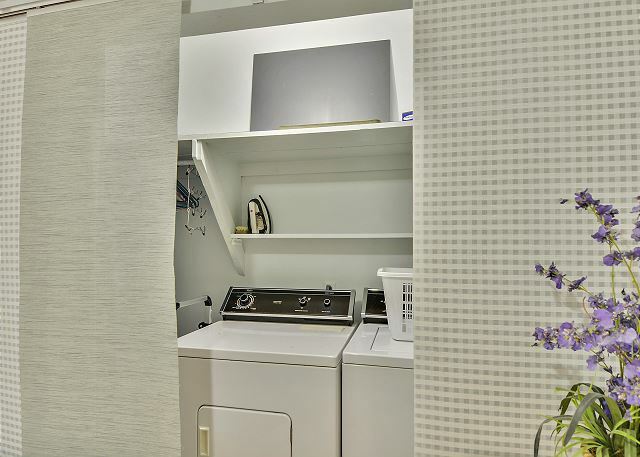 All of our condos are individually owned and each owner sets them us just a bit different. 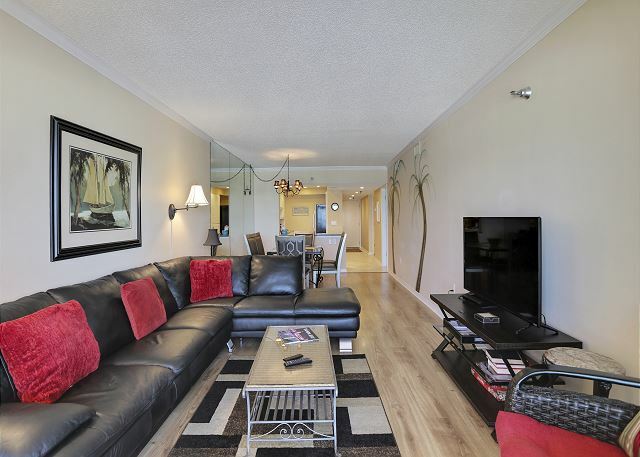 On our direct website, if you view the floor plan tours it will allow you to get a better look into each room to see just what they have should you want to stay in a different condo with more TV's for your next visit. 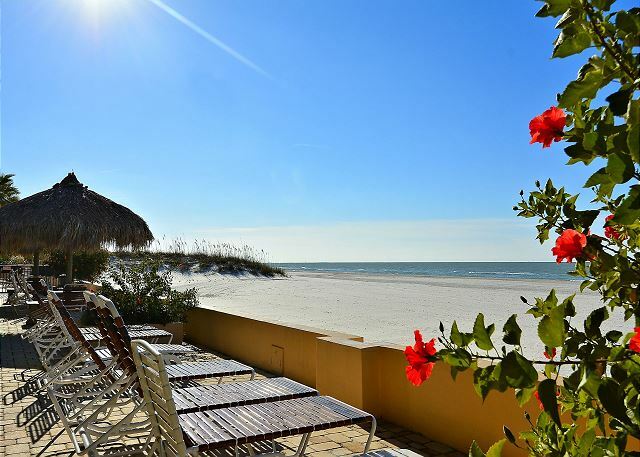 :-) Thank you for being a guest with us and we look forward to having you back on Madeira Beach again soon! The condo was perfect and it was clean. The kitchen had the utensils we needed if we wanted to cook. The view from the balcony was gorgeous. We loved getting up in the mornings and seeing the dolphins go by. 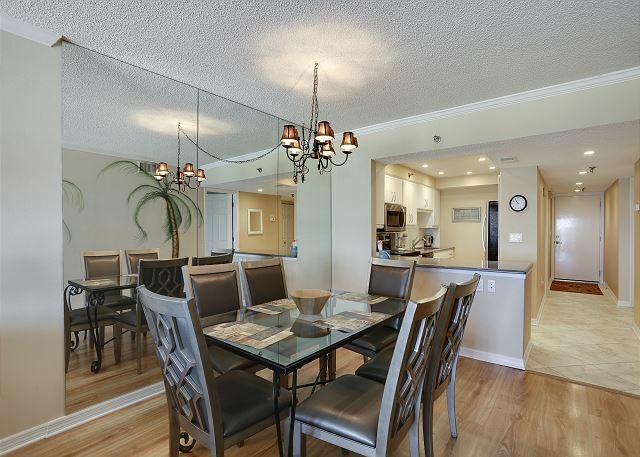 The condo is close to everything like: John's Pass, grocery stores (Publix, Walmart), restaurants and shopping. We will definitely be back again. We love this area! The unit we said in was very nice!